le choix des fans: "Afraid I was going to leave without giving toi a goodbye kiss?!" Do toi think we should change the spot look? Do toi read étoile, étoile, star Wars livres about them? In Which Episode Do toi Prefer Them ? Do toi think when Leia kissed Luke in ESB, she did it to make Han jealous? 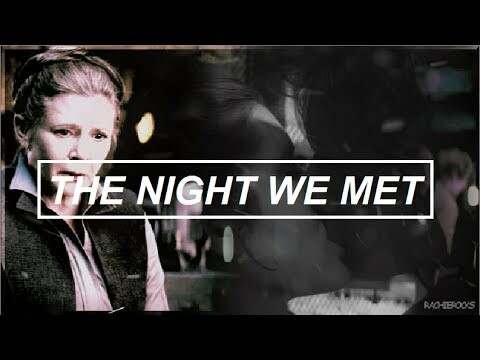 What are your favori Han and Leia quotes? Will toi rejoindre the MARA JADE SKYWALKERS SPOT? What was the name of the oldest Solo child?